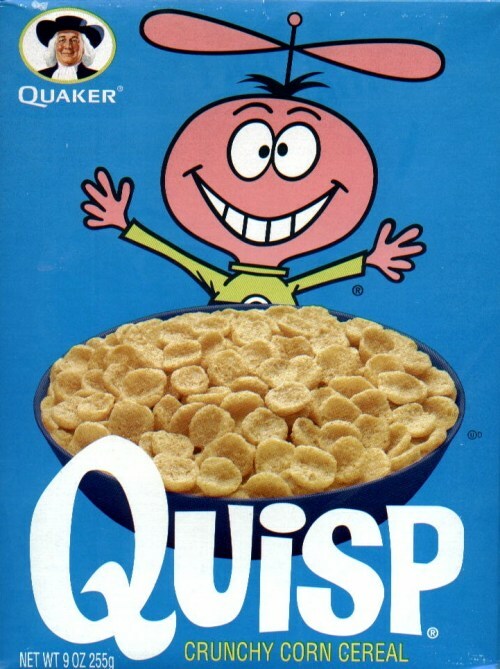 DIANA CORKRUM: Old Favorites You Can Still Buy- QUAKER QUISP CEREAL! 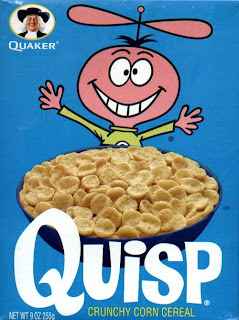 Old Favorites You Can Still Buy- QUAKER QUISP CEREAL! Go to www.quakeroats.com for more information.